Since 2003 Larry has specialized in sales and leasing of commercial properties primarily in Stanislaus and San Joaquin County. Areas of specialty include office, industrial, retail, and investment properties including local and out-of-state 1031 exchanges. Graduating with a bachelor’s degree from CSU Fresno in 1977, Larry has been a police detective, financial services executive, and commercial property developer. He is active in serving and teaching at his church. Larry’s real estate experience includes site selection, governmental approvals, design and construction, sales and leasing. He is proficient with all types of sales contracts, lease agreements, and disclosure requirements. 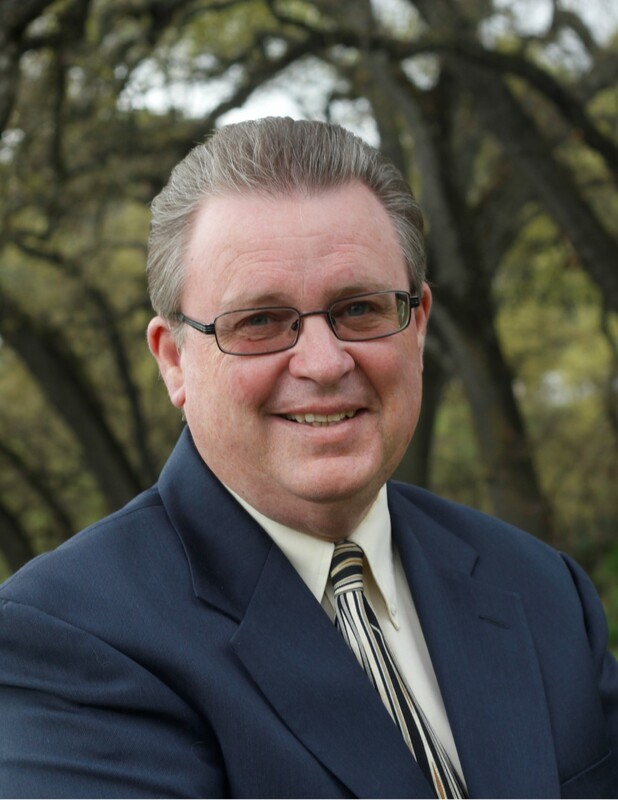 Larry’s highest priority is loyalty and commitment to his clients. He has earned an excellent reputation among clients, peers, and competitors for his professionalism and integrity. Larry’s strengths include market value research, promotional materials, marketing placement and negotiations to ensure the best possible result for his clients, whether seller or buyer, landlord or tenant. Larry welcomes all new and returning business and is pleased to pay referral fees. He has the experience, integrity, and loyalty you can trust.